Over the last few months, Ashley Giordano from Desk to Glory fame has been profiling badass women travelers on the Women Overlanding the World Instagram account. Kenyan Wamuyu Kariuki from Throttle Adventures – currently exploring South America by BMW. She and her husband Dos traveled to Antarctica, too! 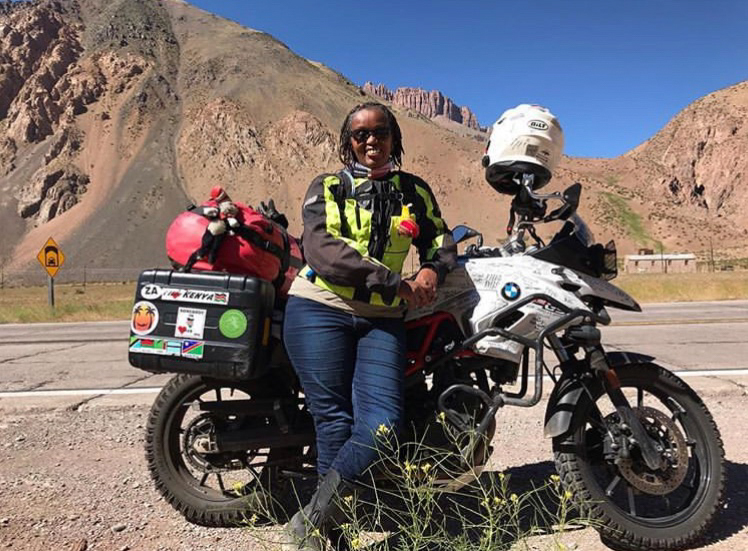 Recently, for International Women’s Day she compiled those stories into a great feature article for Expedition Portal – featuring the likes of motorcycle queen Wamuyu Kariuki from Throttle Adventures, Stephanie from GrizzlyNBear Overland (fist bumps for Defenders! ), Candida Louis of the remarkable India on a Motorcycle, and, of course, Julie, from your very own Venturesome Overland. 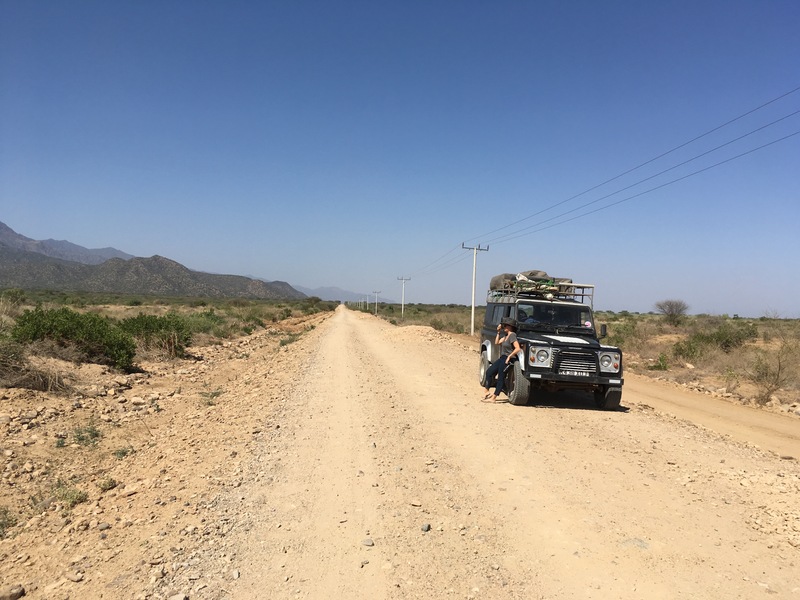 Julie and Toto, somewhere in Ethiopia. Check out the text, photos, and video over at ExPo, and let these badass women inspire you to keep those wheels turning, and the adventures coming. This entry was posted in Enlightened Overland, Interview, Publications. Tagged Desk to Glory, Expedition Portal, Interview, Women Overlanding the World.